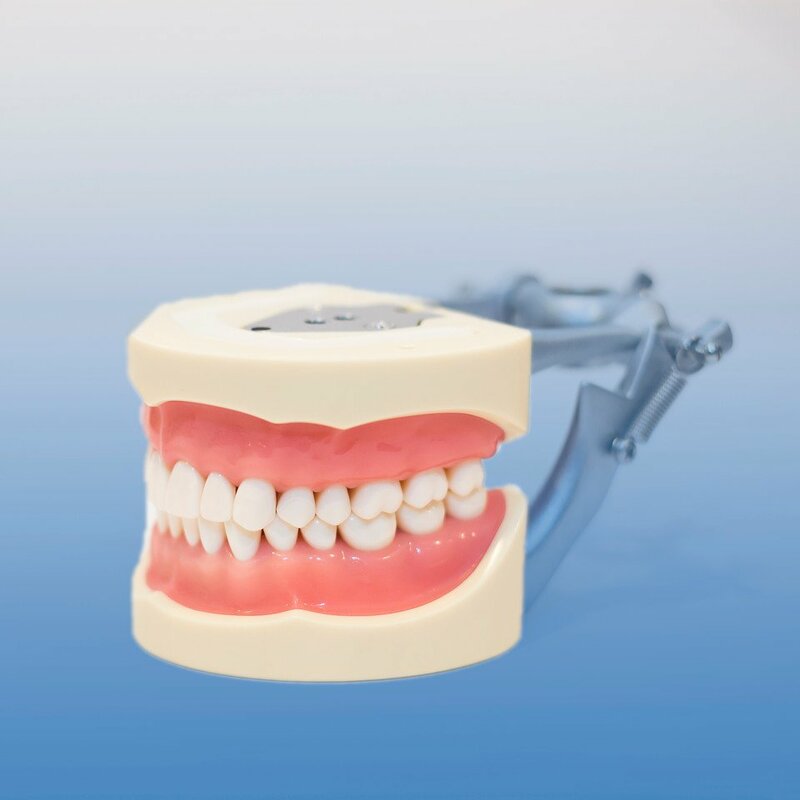 D95SDP-200 (PRO2001) Soft silicone gingivae with 32 screw-retained teeth. 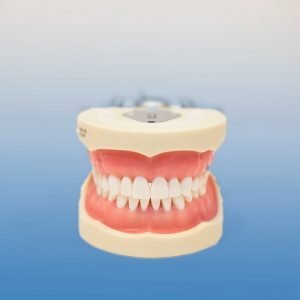 Replacement teeth are guaranteed to fit identical to the teeth originally received with models making these the most predictable models on the market. 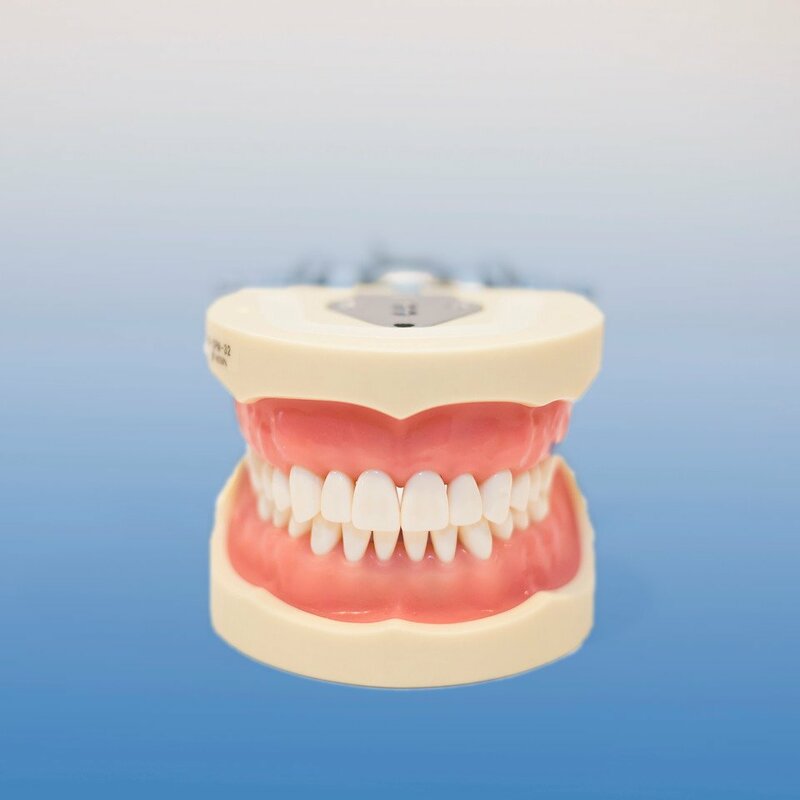 Urethane gingivae (GUB) is recommended if using silicone impression materials (See D95SDP-200-GUB).